Swimming in and from Graball Bay. Great plans are being made for a swim from Graball to Crosshaven during the Summer. 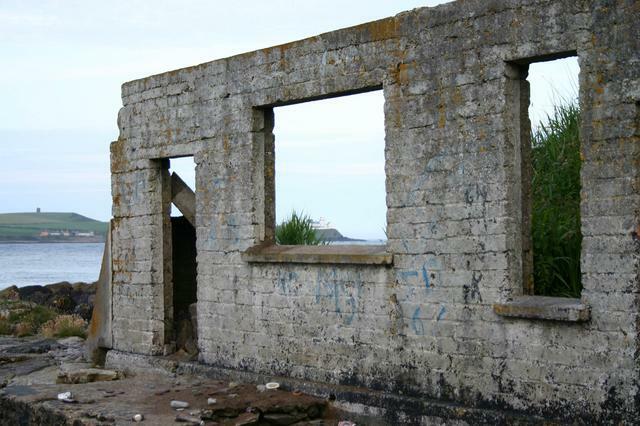 Lots of us have been to Church Bay – if you continued on you would round Weaver’s Point and be at Graball. 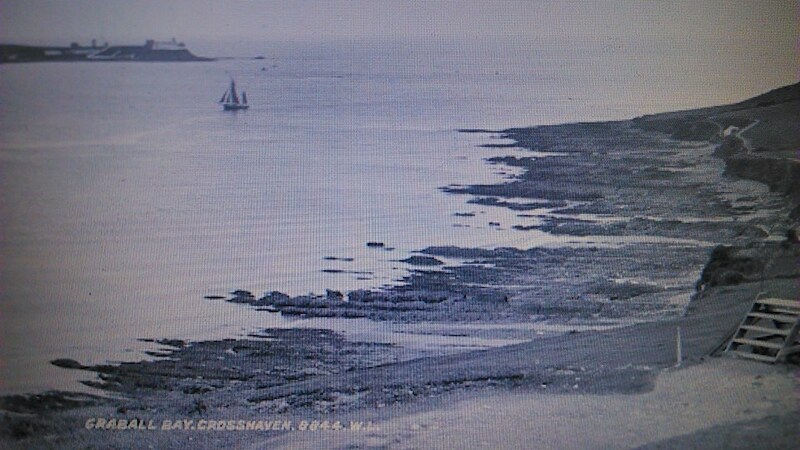 From there you swim past Camden and around the corner into Crosshaven. A nice swim with the tide coming in, to push you along. 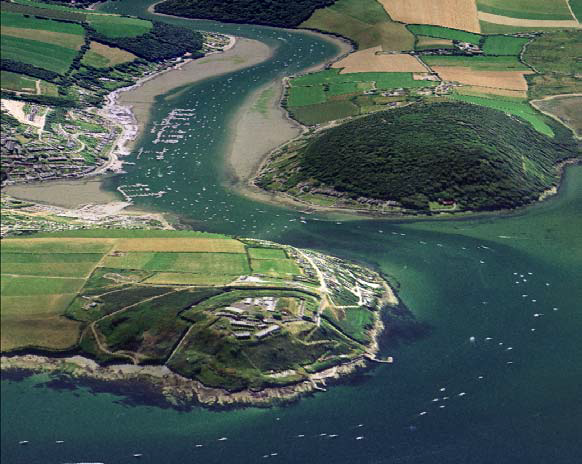 Graball to Crosshaven – aerial view. Swimming in Graball has some considerable history. The picture below is from 1934. Ocean swimming in Graball Bay in 1934. The winner of this race, held under the auspices of the Munster Branch of the IASA, was Richard Jones, captain of the Dolphin Swimming Club. There was a swimming club and changing rooms there in the 1920s and 30s. Of course William Lawrence included it in his collection around 1905. 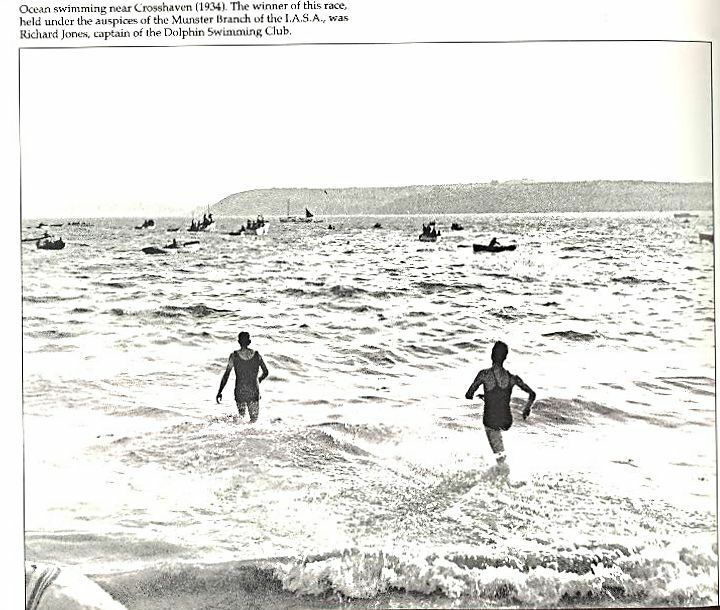 Nice to see Myrtleville Swimmers making plans to bring some swimming back there again. Roll on the Summer! 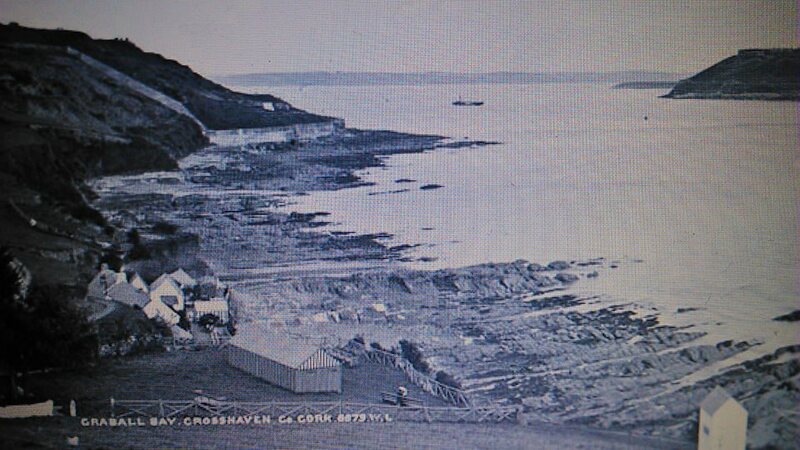 I know for real historians and locals I am glossing over the history of swimming in Graball / Crosshaven. If there are other pictures or information that anyone has, I’d be delighted to get them and share them.